More and more tourists decide to venture off the beaten path into the Eastern side of Europe and Honk Kong tourists make no exception. That is mainly because they don’t need to acquire a visa to visit European countries. Especially during this period, plane tickets are quite cheap, which allows them to visit more east European countries. For example, Qatar Airways offer the possibility to purchase plane tickets from Honk Kong to Bucharest at a low cost price, for only 550 euro per person, including the plane ride back. In the East, lies some of the most incredible culture, traditions, art, history and architecture. This is resulting in an incredible experience that offers the possibility to go on a very affordable tour, that includes more than just one country. Contrary to the popular belief, Eastern European are very friendly people, open to share their culture and their history with tourists who want to discover some of the most beautiful locations that Europe has to offer. Tourists have the opportunity to taste local cuisine, to understand their customs and to genuinely have a very enjoyable experience. While Eastern Europe is not a very cheap travel destination as it was a few decades ago, it’s still a great budget travel destination for those interested in affordable tours, that include transport, accommodation and an itinerary packed with many tourist attractions and sights. 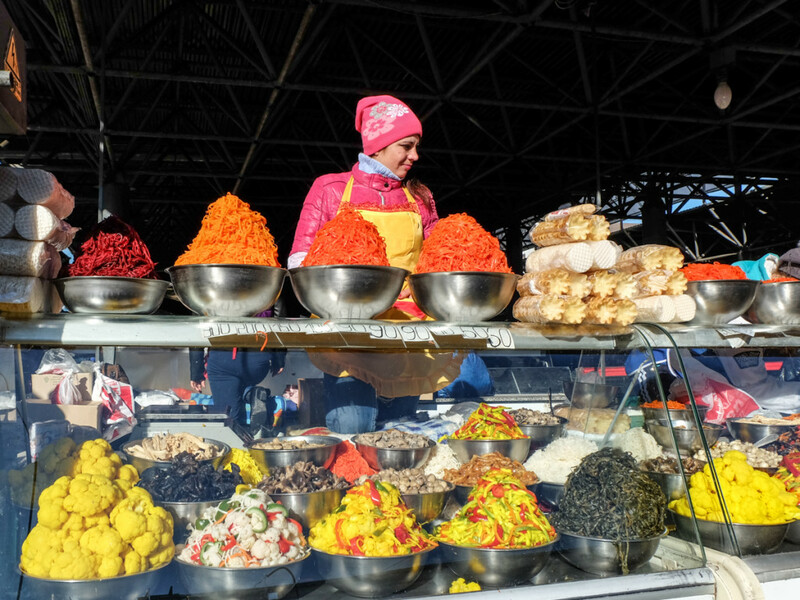 If you’re looking for an authentic travel experience, Eastern Europe is the best place to start a new adventure. Usually, you don’t have to deal with large crowds or with thousands or tourists that all visit the same location at the same time. At least not for now, as this region is becoming more and more attractive for those who take advantage in discounted tours that most travel agencies offer. This means that you might encounter some challenges on the way, as not every small town or village is ready to ensure a standard travel experience for foreign tourists, but if you have a guide with you along the way, there shouldn’t be any problems. 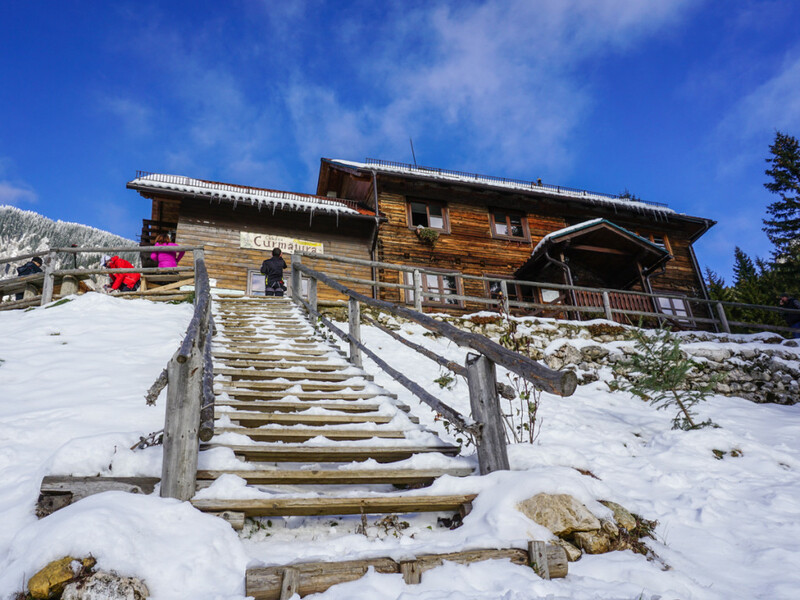 If you want to see clear, open land, rolling hills, impressive ski slopes during winter and beautiful mountain landscapes, than you will find all this in Eastern Europe and you will only have to pay a fraction of what you would elsewhere in Western Europe. Although you will find some retail chains or fast food restaurants that are available all over the world, it’s still exciting to visit charming little stores, inns, pensions or old hotels that have a story of their own and play an important part for the local community. Lastly, aside form great memories, tourists are in for a treat when they decide to bring home some souvenirs. Instead of key chains, mugs and shirts, although it is possible to find those as well, you can find handmade objects and products at a very affordable price or even some works of art, as many local artists are having open sale exhibits in most cities. If you do decide to plan your next low cost tour in Eastern Europe, you should definitely include on your list countries that are currently developing as must-see tourist travel destinations. 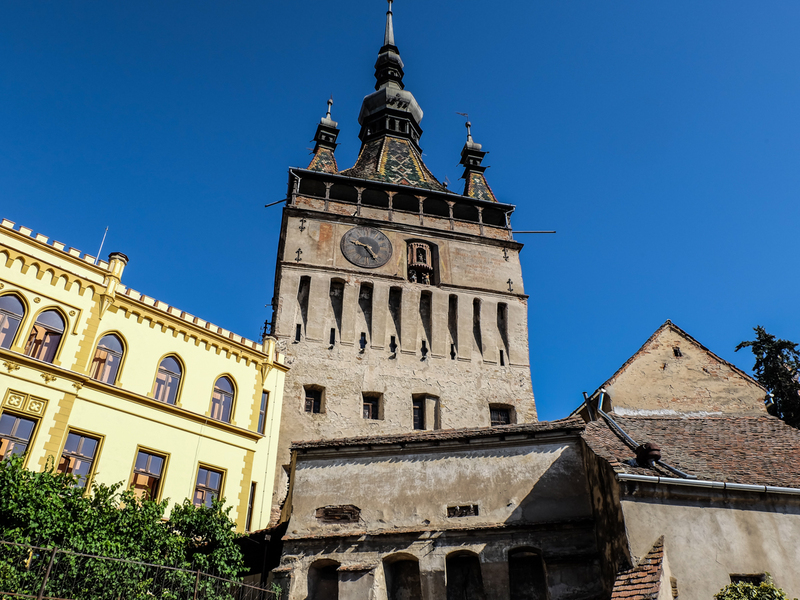 Romania offers an interesting mixture of old and new, as you can visit various medieval sites, such as fortresses, castles or medieval towns like Sighisoara, Sibiu or Brasov. On the other hand, Bucharest is probably one of the most cosmopolite European capitals, as the city developed quite a lot over the last years and it has become the center of attraction for many foreigners who decided to come here for work or to study. 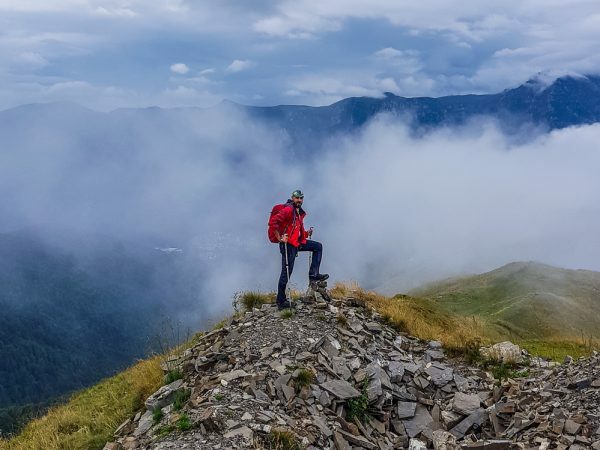 If you enjoy active tours, and you like to go trekking, hiking or cycling, or if you’re ready to set out on an off-road adventure, than Romania is a great travel destination. You can swim in the Black Sea during summer, or go skiing in the mountains during winter; you can see many beautiful landscapes such as mountains, lakes and cascades, everything in a short period of time and at low costs. 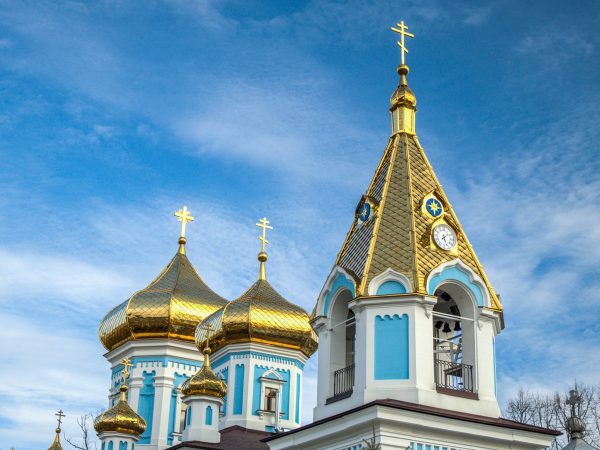 Moldova, one of Romania’s neighboring countries, has a very interesting history for those who want to take the time and discover it. You won’t find the castles Romania has to offer, but there are some medieval sites that you can visit, such as fortresses and monasteries. The country has a certain charm, mainly because it’s somehow remote, but also because of the countryside that tend to bring you a few centuries back, when life was much simpler and not as agitated. It’s a small country, but those interested in fine wines and great cuisine, will enjoy their visit in one of Chisinau’s restaurants. 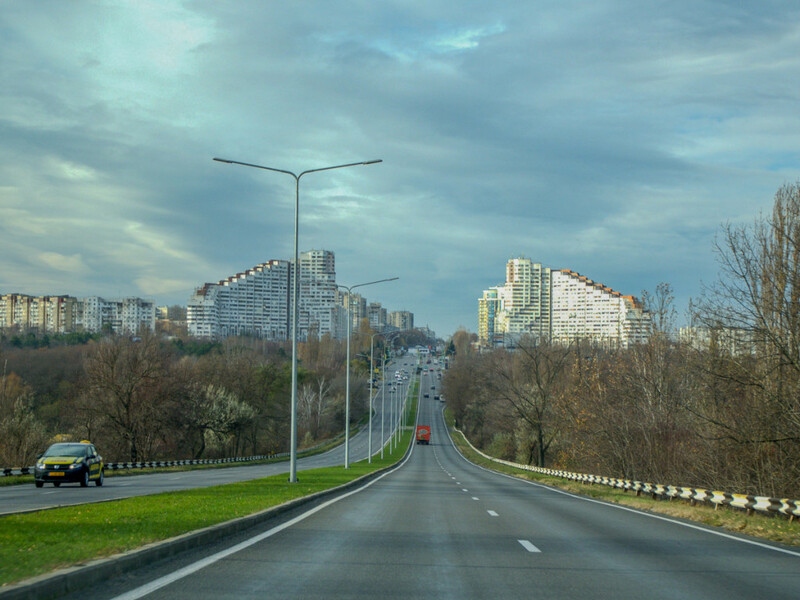 Moving to the south, Bulgaria is a popular travel destination, especially during summer. Even their neighbors from Romania love to spend their summer vacation on the Bulgarian beach. 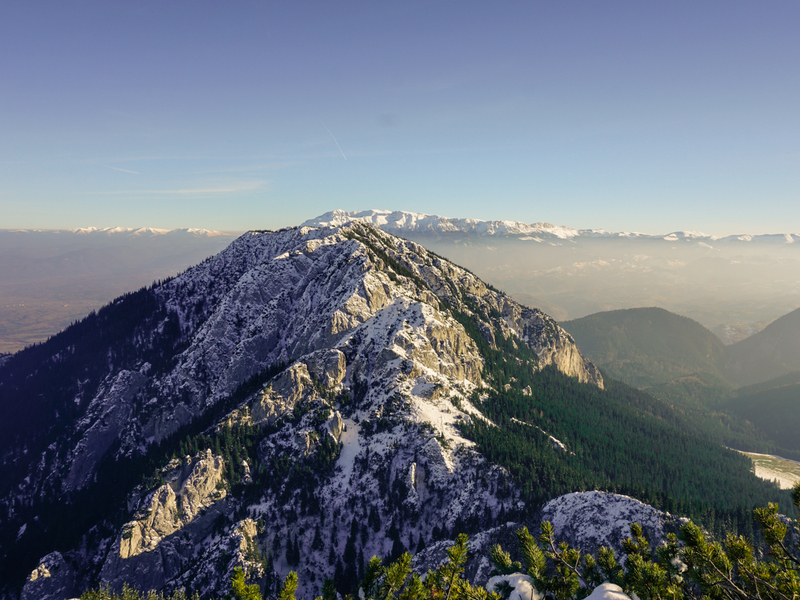 Although Romania and Bulgaria have very distinctive cultures, they do have a couple of things in common: a magnificent landscape of mountains and monasteries and a rich history. Bulgaria has a long tradition of religious art and wherever you will go, you can’t fail to notice the beautiful icons displayed in museums and at some of the most well-known churches and monasteries. 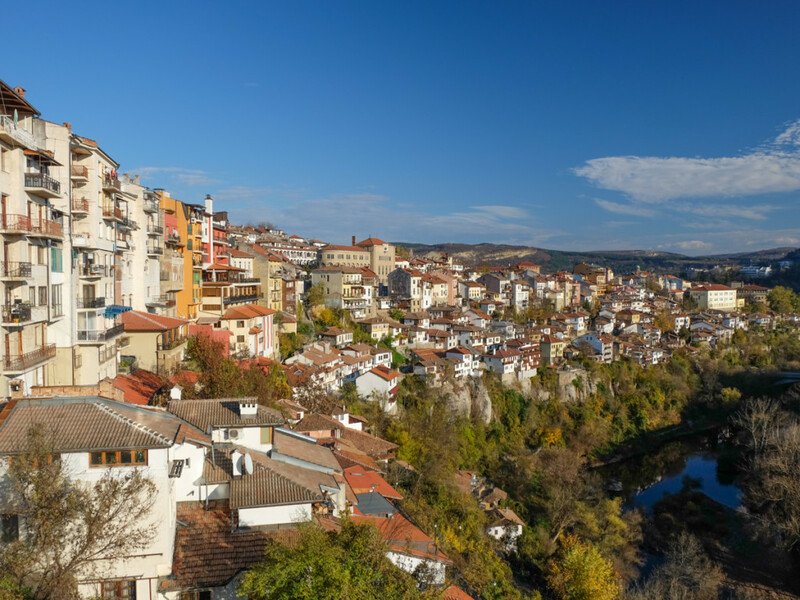 Form wild forests, remote villages and enchanting monasteries, to vibrant, modern cities and sandy beaches, Bulgaria is certainly worth visiting during any season. 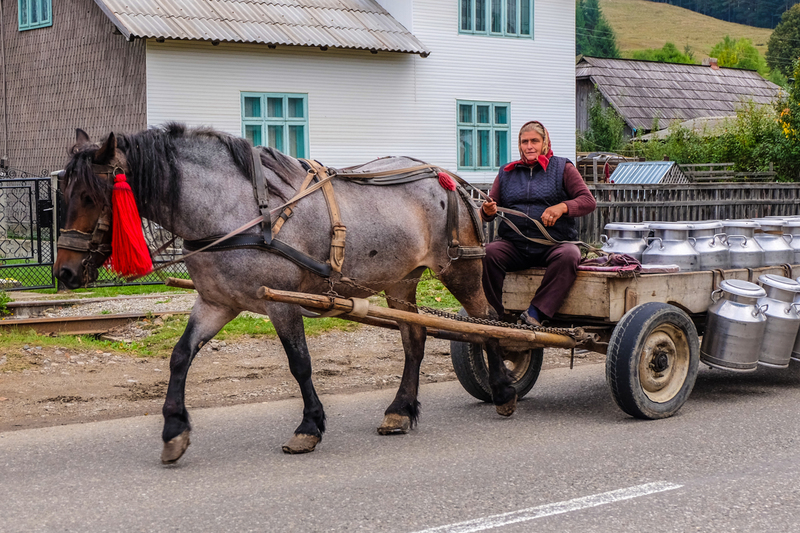 All of this being said, Honk Kong tourists that plan their next Eastern European vacation, should know that we offer an Eastern European tour combining three countries: Romania, Moldova and Bulgaria. Don’t think of it as a cheap tour, but rather as an affordable private tour, allowing you to visit different countries at a low cost. It’s an experience that you will want to include in your travel bucket list. Spend an amazing hiking day in Baiu Mountains, part of the beautiful Carpathian Mountains. Enjoy a great guided hiking day out of the busy city of Bucharest. This hiking tour takes you on the forest trails, to beautiful meadows and clearings, up on the ridge of 1800 meters.